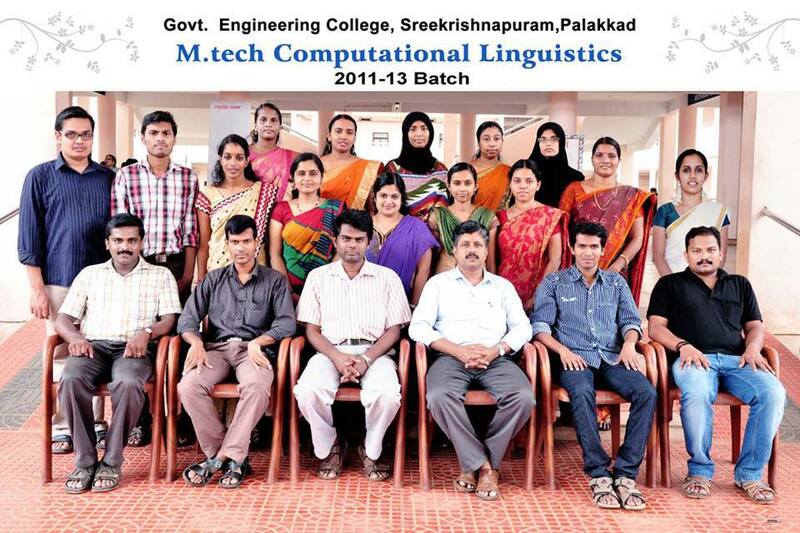 The pioneer batch (2011-2013) from Simple groups successfully completed their course in Computational Linguistics. The students from the 2012-14 batch had organized a Farewell party for their seniors on 31st July 2013. The function kicked off in the forenoon session with a bundle of games and entertainment. Later, the faculties including HOD joined the students for a sumptuous lunch. The formal meeting in the afternoon session was inaugurated by Dr. P.C. Reghu Raj, the Head of Computer Science department, with an inaugural speech. During his speech, he shared some of his memories and congratulated the winners in various events. He concluded by wishing good luck to all of them in all their future endeavors. After that, the senior faculties Asst. Prof. C. Nazeer and Asst. Prof. R. Binu, followed by other staff members from CS department shared their memories with the first batch. There was a mixture of emotions among the audience when each one from the senior batch started sharing their experiences. Everyone thanked the HOD and other faculty members for their endearing efforts in helping them during the course. It was a memorable and eventful day for the Simple groups with great enthusiasm and a lot of nostalgia. SIMPLE Groups wishes all of them, the very best in their life ahead.! Workshop on " Art of Research "